It’s not everyday our design work is mentioned on the NBC Nightly News with Lester Holt, but it happened Wednesday. 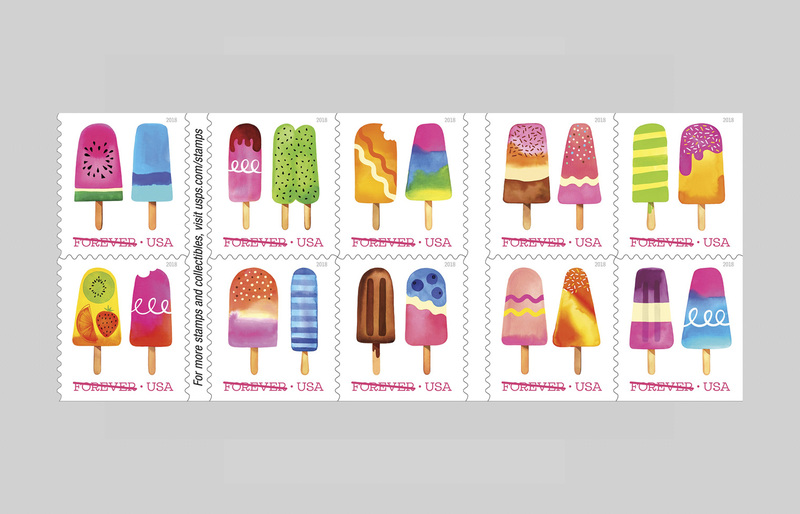 Just in time for the start of summer, he announced the release of our popsicle stamp designs. Bonus: they’re scratch-and-sniff (watermelon anyone?). Shout out to the illustrator Magrike Berg and designer Leslie Badani (formerly of Studio A—We miss her)!